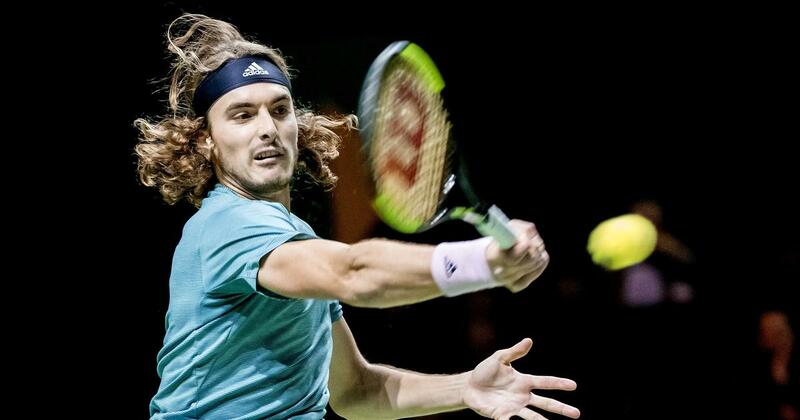 Tsitsipas slumped to a 6-4, 1-6, 7-5 loss to Damir Dzumhur who got his first win since October. 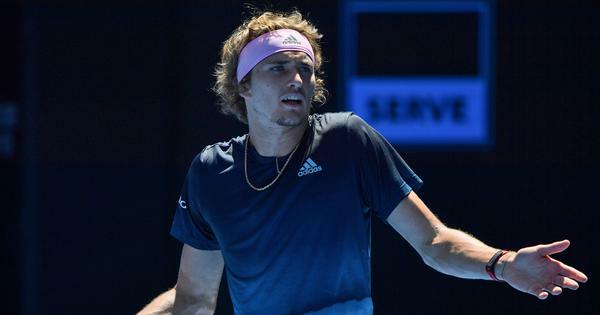 Rising Greek star Stefanos Tsitsipas said he “lost to himself” after suffering a shock defeat at the ATP event in Rotterdam by Bosnian Damir Dzumhur on Wednesday. Wawrinka will play his second quarter-final of the season after Doha when he takes on Denis Shapovalov after the Canadian teenager beat former champion Tomas Berdych 6-4, 6-3. Earlier on Wednesday, Jo-Wilfried Tsonga continued his strong form with a 6-1, 6-4 defeat of Italy’s Thomas Fabbiano. Monfils reached the quarter-finals on Wednesday at the expense of Italy’s Andreas Seppi, 4-6, 6-1, 6-3.